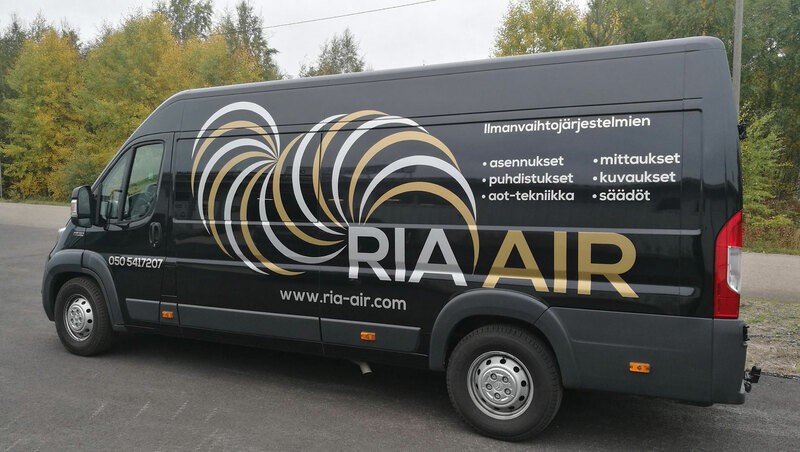 Raahen ilmastointiasennus (‘Air Conditioning Installation of Raahe’) started its activities in 2003 in Raahe and Oulu region in Northern Finland. The original name of the company was Sole Trader Juha Sallinen which was later changed to MediJuha and its trade name to Raahen ilmastointiasennus. Our main duties are cleaning, installing, screening, photographing, measuring and adjusting air conditioning installations. We make installations for all real estates: houses, halls, offices, etc. Have your measurements and adjustments made by a professional: we use the best tools in the industry. It is recommended that cleaning the ventilation duct is carried out by a professional every 5 to 10 years. We do air duct cleaning evaluations with high-quality video cameras. The function of the ventilation system is to maintain good indoor air in the building. Ventilation is enough fresh air to be breathed into the building and the existing carbon dioxide-containing air is removed from the building. Extract air also removes excess moisture and impurities from the interior, such as contaminants produced by humans, animals, and also building and interior material emissions. The build-up of humidity adds up because of human metabolism and activity, such as cooking, showering and using the sauna, washing and drying. Pets and houseplants also produce moisture supplements. Removing excess moisture is important in order to avoid creating a favorable growth environment for the mold. To ensure that all the necessary measures are taken, it is recommended that a ventilation filters are installed, inspected and changed by professionals. We will provide all the filters and adjustments for real estates. We also offer filters, duct installation and accessories. We trust Air Power and Strong’s high-quality tools. Measurement and adjustment of the ventilation should be done regularly for each property and home. 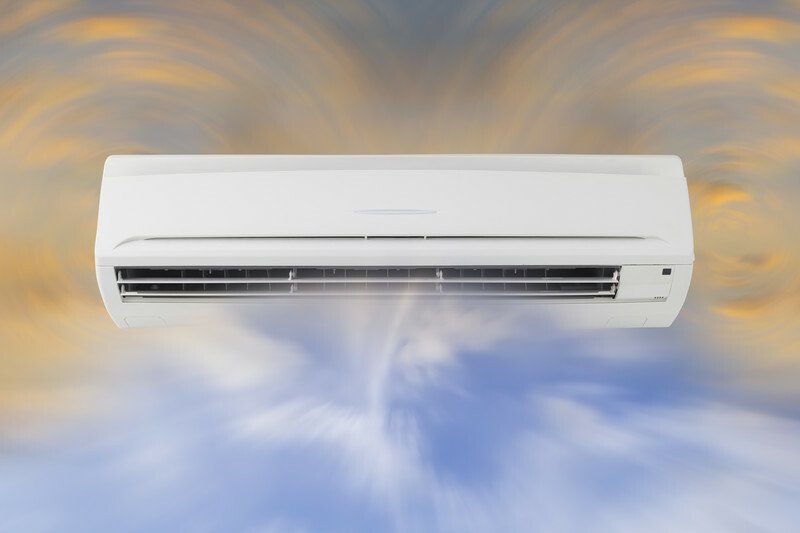 Properly regulated and dimensioned air flow rates are of paramount importance for energy efficiency, the functionality of structures and healthy indoor air. Measurement and adjustment of the ventilation should be carried out when ventilation ducts are cleaned or if the previous measurement has been years ago. You should have a professional to make all measurements and adjustments: We use the industry’s best tools. It is recommended that cleaning the ventilation duct is carried out by a professional every 5 to 10 years. It is not necessary to use disinfectants when cleaning the ductwork. After cleaning, the ventilation must be adjusted to fit and the inspection work must be carried out with a check report showing the ventilation system adjustment values. We provide a quick and simple way to check the condition of the air ducts. There are many reasons to inspect the ventilation duct, such as finding faults and damage. Also in the planning of the renovations, channel scan is used to determine the condition of the duct. We do channel purity reviews with high-quality video cameras, where channels are described and views are monitored from the monitor. We mainly do cleaning, descriptions, measurements and adjustments of ventilation systems, as well as disinfection and cleaning of fire load. Our area of ​​activity is all over Finland and, if necessary, we will also work abroad when the task is big enough.